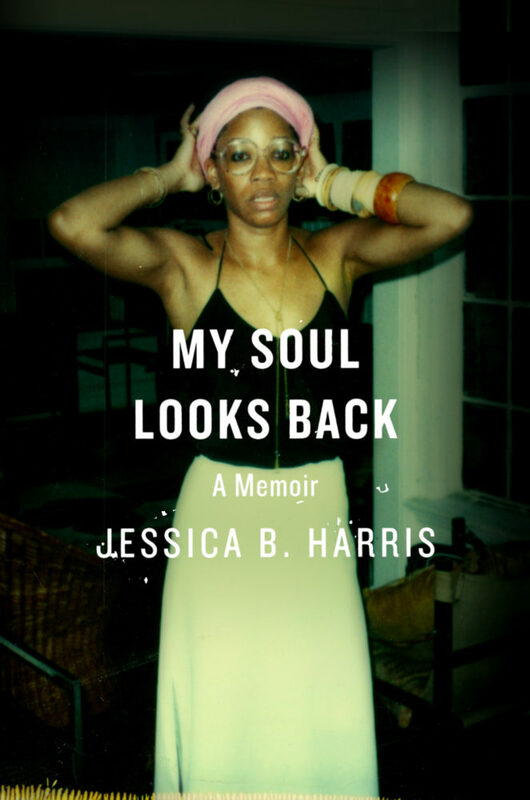 A review of Jessica Harris's memoir, "My Soul Looks Back"
Open your heart to what I mean . .
On a rainy afternoon in June, a small crowd gathers in the lobby of the Garden District Book Shop in Uptown New Orleans. Familiar faces smile at the guest of honor as she pours a glass of red wine. As she reads from her illustrious memoir, she shares precious moments from a well-lived life, telling stories of triumphs, intimate friendships, heartbreaks, grand trips around the world, and shared meals with some of the most revered Black intelligentsia in American history. Dr. Jessica B. Harris, pioneering food scholar, legendary griot, and award-winning writer has released a captivating memoir. My Soul Looks Back chronicles Harris’s life from an aspiring young journalist to an internationally recognized scholar. Harris was raised by what she calls “Edwardian-era parents” during a time when women of a certain class were shaped to hold “lady-like” conversations and be a “helpmate” for well-vetted husbands. “My parents could have been poster children for movin’ on up,” she writes. “But unlike the television Jeffersons, it was no situation comedy with canned laughter, but a daily push for acceptance and upward movement.” Although grounded in her parents’ American dreams for her to be the first in her family to attend top schools and recite Proust in Parisian French, Harris would create her own destiny. By the early 1970s, Harris was teaching French at New York’s Queens College when Samuel Clemens Floyd III walked into her life. A charismatic and brilliant colleague at Queens College, Sam led her into what she referred to as “the rabbit hole into the wonderland that was that moment in time.” About her transformative relationship with Sam, she says, “I was quiet, polite, unquestioning, and very well educated: the perfect clay for Sam to mold.” Although she was seen as “the kid” by Sam and his iconic friends, who included James Baldwin and Nina Simone, Harris emerges as the heroine. 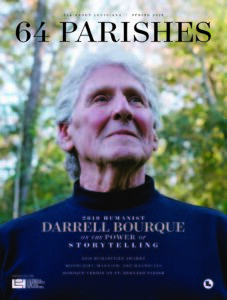 Harris includes elegant accompanying recipes and a music playlist marking pivotal moments in her life. However, the overarching thread that binds her memoir is love. Love for her beloved parents who nurtured her for greatness. Love for Sam who saw something magical in her that only needed tender cultivation. Love for famed author Toni Morrison who took the time to be kind to her. Love for entertaining and breaking bread with friends and acquaintances across the world. Love for a last supper with Maya Angelou right before her death. And above all, self-love. This memoir tells the must-read story of how Jessica B. Harris came to understand herself, her people, and her remarkable career. Zella Palmer is chair of the Dillard University Ray Charles Program in African-American Material Culture.